My husband always says he doesn't want anything for Valentine's day. This year I had a look at the mess of available Valentine choco at the mall and considered 'wasting money' on a treat for myself. 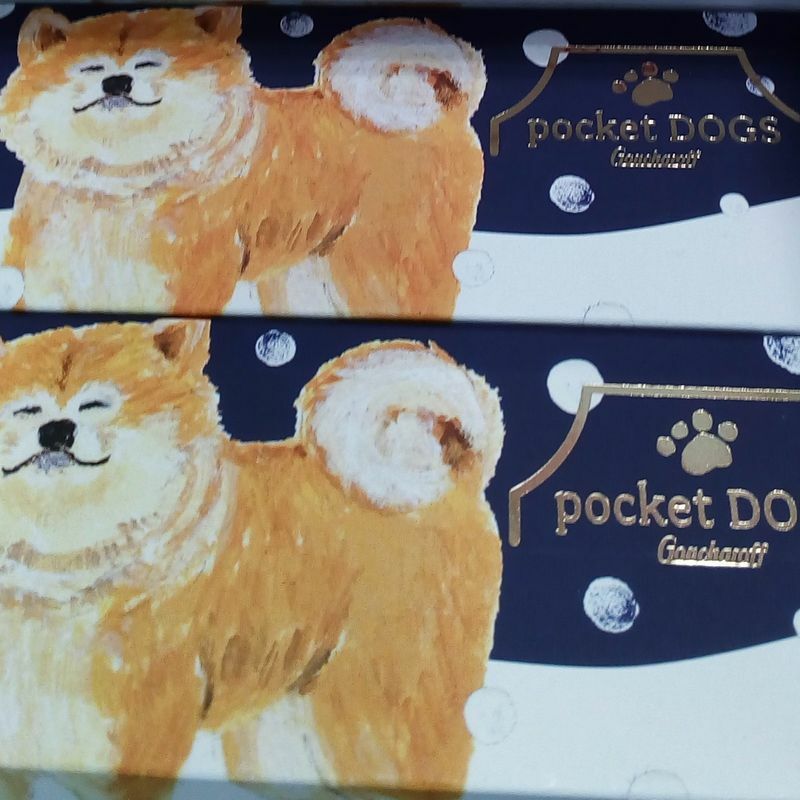 This "Akita Inu" Pocket dogs package was the first thing that caught my eye. So cute, even though I'm a cat person, and it was nice to see dogs represented for once. 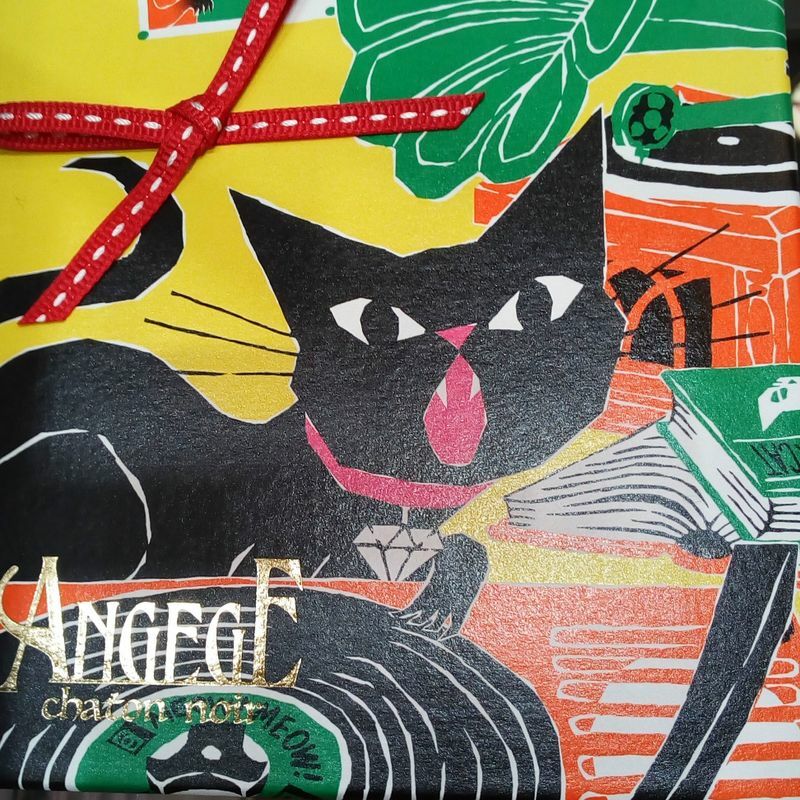 I do like me some Hello Kitty but this kitty cat design was so retro and fun too. 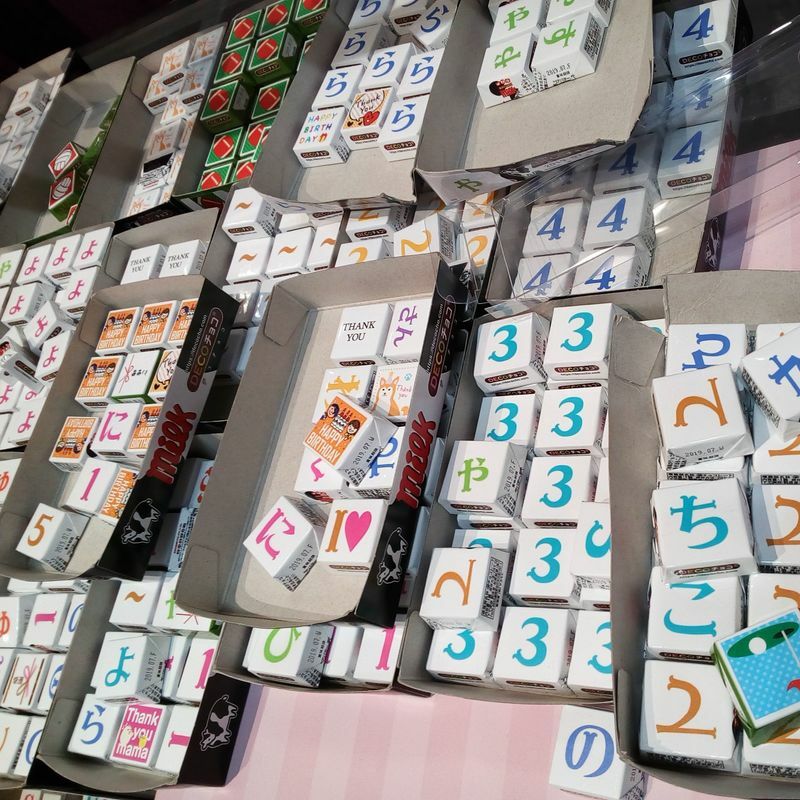 Some options in the 540 yen with tax range. But really, why do I need a cute box and fancy chocolates? 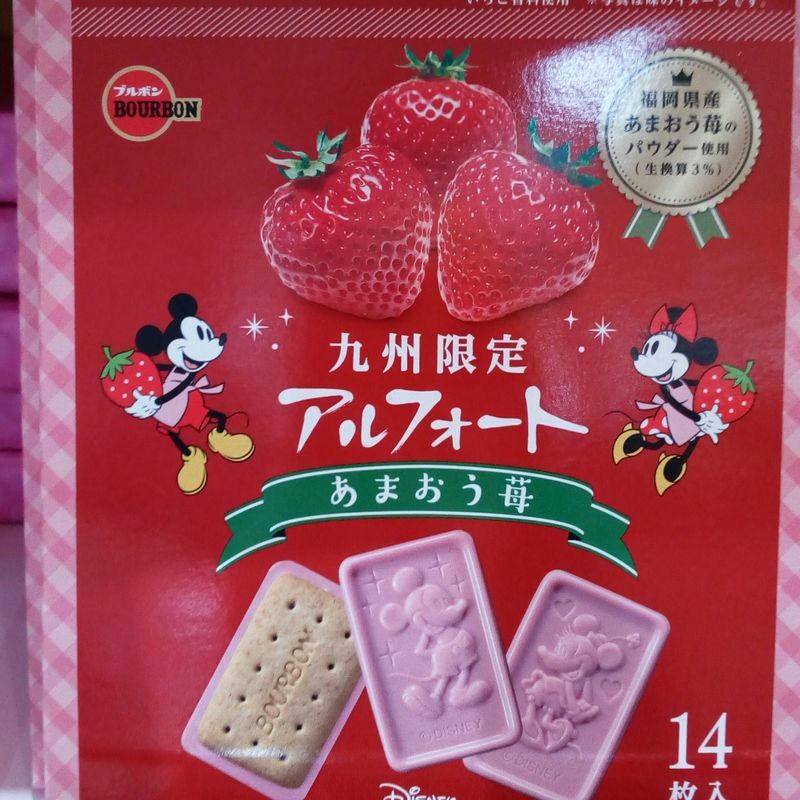 This local amaou strawberry Mickey Alfort also tempted me... for half a second. And this homemade looking group of chocolate with nuts and fruits was also more my style. It got me thinking about how I do like homemade simple treats. But also... 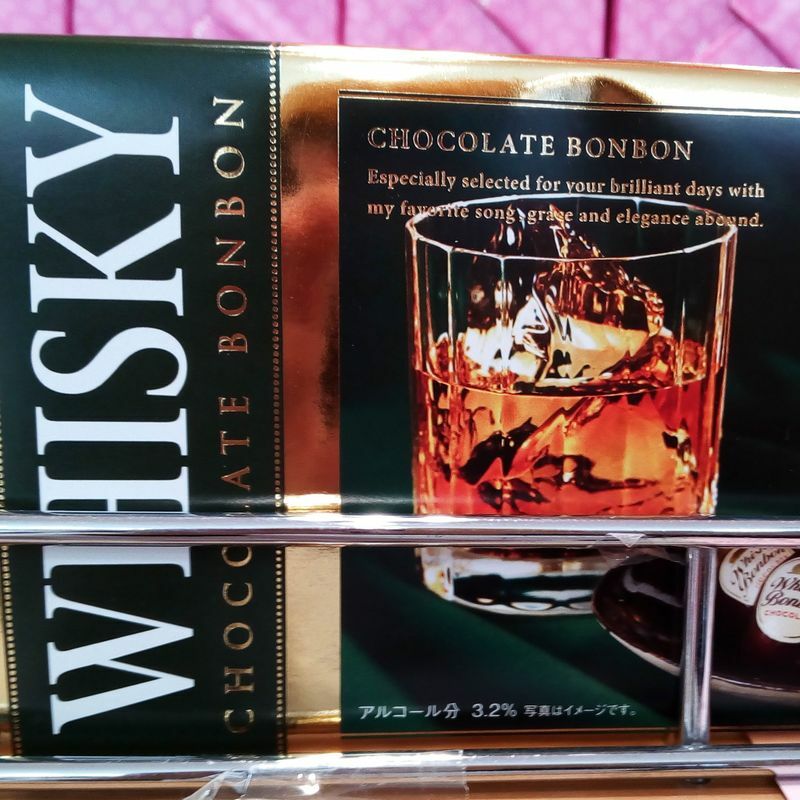 I love the alcohol filled chocolates. Hmmm. 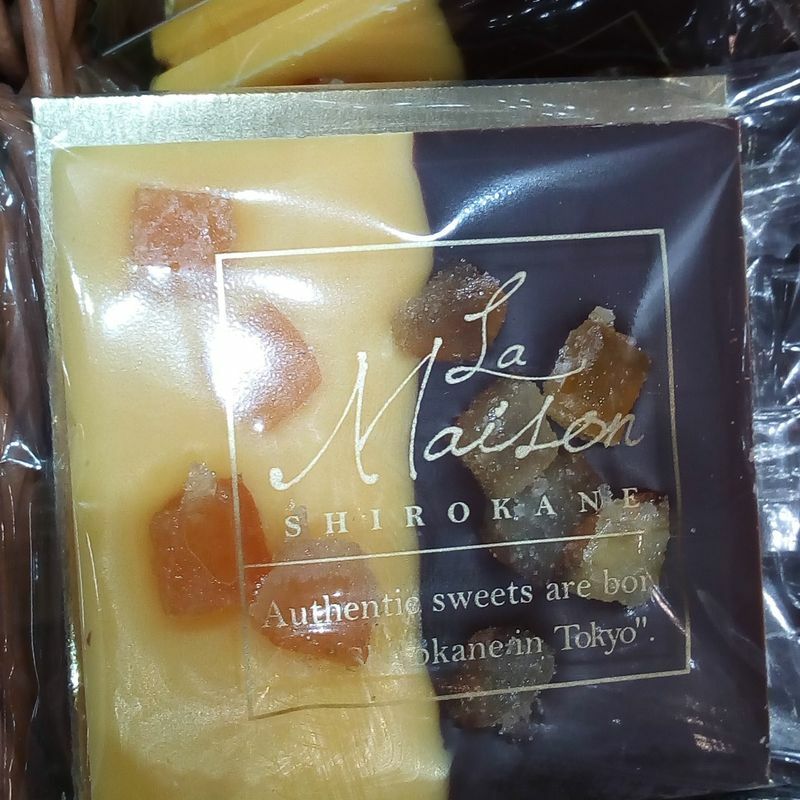 There was a homemade chocolate supply section which looked like it would be more expensive than buying a fancy box of chocolate and take too much time. (Plus probably turn out wrong, if I'm making it.) Much respect to all the women out there making homemade chocolates for everyone at work or in their class. This Tirol custom box section also caught my eye as an option to 'make' your own custom gift without attempting cooking. I gave up on buying anything because I decided to stick with my decision to only buy fair trade chocolate and I didn't see anything that was fair trade. 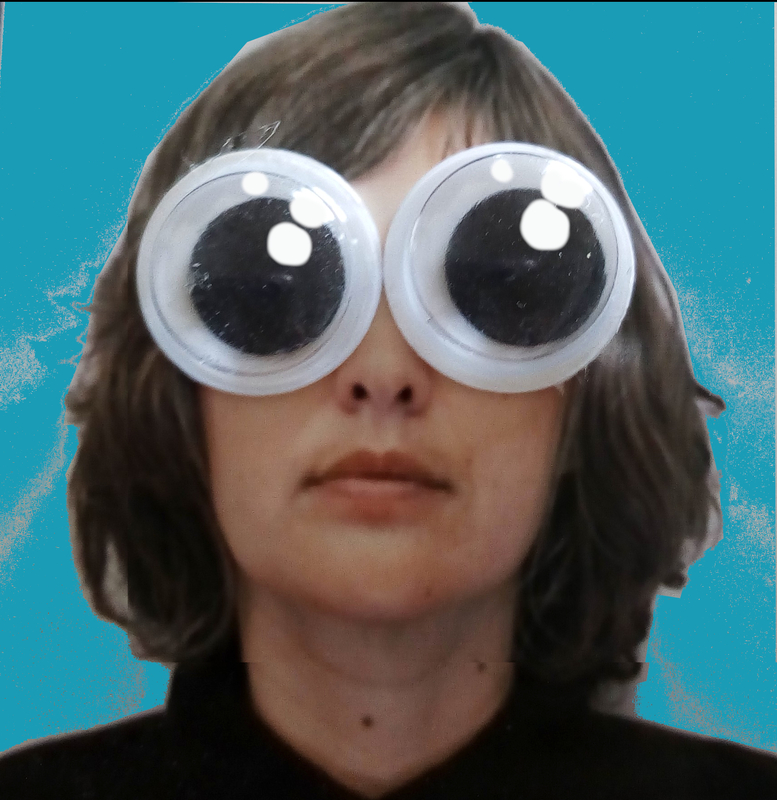 What I did leave with is an idea. I've KonMari-ed my house and don't own any baking supplies. But I remembered this recipe for cheesecake that I still haven't tried. And that time I made cupcake size cheesecakes with students at an English camp. I have these side dish cupcake wrapper looking things and some leftover paper cups from last year's hanami. I think I'm gonna attempt making (no-bake) cheesecake, since my husband loves it. If I actually make mini cheesecakes before Valentine's day and they turn out alright, I can share them with my students who always share snacks during our lesson. And use up some random stuff in the kitchen. If the cheesecake doesn't turn out well... my husband will eat almost anything. I'm not worried.